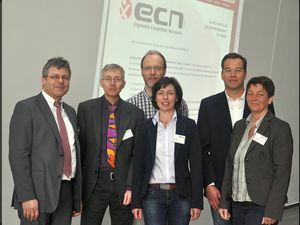 The ECN headquartered in in Friedrichshafen at Lake Constance in Germany is a registered association with exclusively and directly charitable purposes in order to promote science, research and education in connection with the exchange of know-how in the field of Ergonomics and Human Factors. The association is the result of a project funded by the Federal Ministry of Education and Research for the ergonomic design and optimization of workplaces and products. 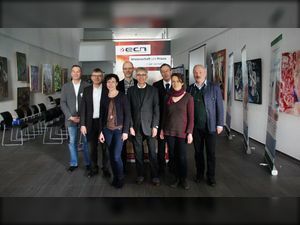 The ECN was established in the year 2001 of the founding members, inter alia, Prof. Dr. H. Bubb (Department of Ergonomics at the Technical University of Munich), Prof. Dr. K. Landau (Institute of Industrial Science at the TU Darmstadt), Dr. J. Balzulat (tecmath AG) and Dr. M. Geyer (Tecnomatix Technologies GmbH). 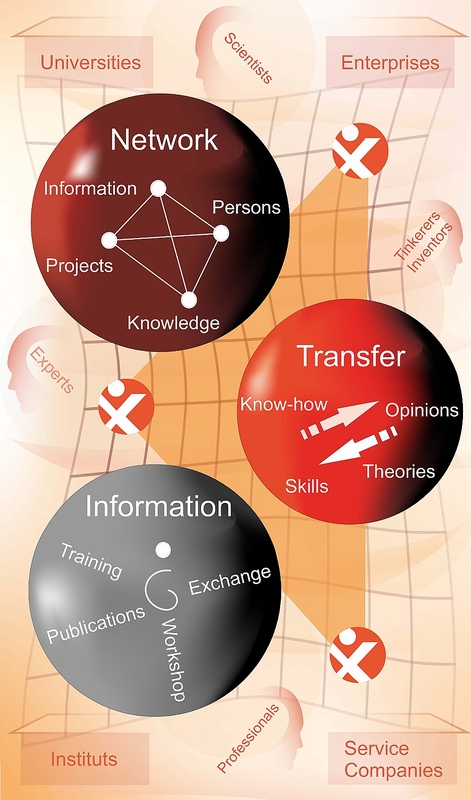 Member of the ECN can be anyone who is active in the field of ergonomics or want to promote the ergonomics thoughts. The ECN general assembly 2014 took place at the ECN congress on 3rd and 4th April 2014 in Friedrichshafen. A new board has been elected, the dates of the ECN congress in 2015 have been set and an ergonomic award will be advertised in the next year.